Talking about inheritance with your parents … how touchy is that?? I was thrilled to be interviewed for this article by journalist Cameron Huddleston. I hope you find it of value. Can you offer any more ideas of how to broach this very touchy subject?? 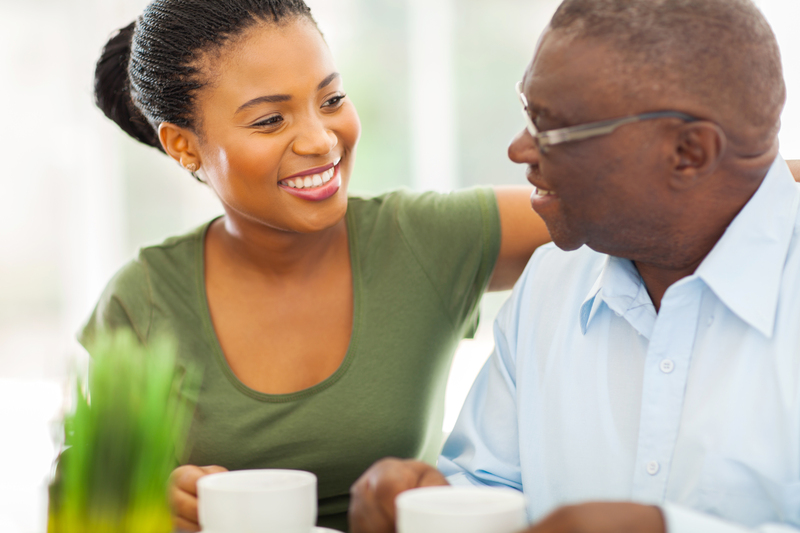 Do you expect your parents to leave you a financial legacy? Nearly half of working-age Americans assume that they will receive an inheritance that will support them later in life, according to a recent survey by financial services company HSBC. Perhaps the bigger question, though, is how to even approach this topic with your parents. “No matter how you look at this, it’s such a sensitive issue,” said Gwen Morgan, author of the “What If … Workbook,” a guide that helps people give loved ones necessary information if anything happens to them. You don’t want to appear greedy by asking your parents, “Do I have an inheritance?” But, you do need answers to certain questions to ensure that your parents’ financial wishes are carried out and there is a smooth transition of wealth and assets. Here’s how to approach this touchy subject and get the information you need. The burning question on your mind might be how much money you’ll get in your inheritance from your parents. However, you shouldn’t ask how much you stand to inherit because the amount can change over your parents’ remaining lives, said Chris Blackmon, a certified public accountant (CPA) with wealth management firm Biggers Blackmon LLC. Plus, you don’t want your parents to mistake your question as a sense of entitlement, he said. Instead, you should start by asking your parents about whether they have an estate plan. You can say, “I don’t want to know the numbers. I just want to be able to follow your instructions out of love,” said Saul Simon, a certified financial planner (CFP) and author of “Simon Says: Love Your Legacy.” It’s important that your parents know that you want to know what they want if something happens to them, he said. A good way to start this conversation is to reference a resource, such as a book or an article you read about the importance of estate planning. You could share what you’ve learned or offer to let them read the resource themselves. If one approach doesn’t work, try another. Above all, be respectful and recognize that it could take time, said Simon. Both Blackmon and Simon said that the holidays are a good time to address estate planning with your parents if your family will be gathering together. “It is important that all are included and feel equally included,” said Blackmon. This doesn’t mean you should bring up your potential inheritance from your parents at the dinner table right after you ask Mom or Dad to pass the turkey. But, you should take the opportunity when everyone is gathered to start a conversation. You’ll likely get a better reception from your parents if you let the conversation happen naturally rather than scheduling a time to talk, said Morgan. That’s when using a story about your own financial planning or an example of someone’s failure to plan can be effective. Find out where your parents keep these documents and how you can access them if necessary. Also, ask if they have written funeral or burial instructions. Morgan said most parents will not be willing to provide their children with their account numbers and passwords. So, she recommends that you ask your parents to make a list of accounts or use “The What If … Workbook” to record important financial information and store it in a fireproof safe in their home along with their Social Security card, passport, deeds and other important documents. The key to having any conversation about money is establishing trust. You don’t want to talk to your parents about their estate if you’ve recently argued with them or haven’t demonstrated to them that you can be financially responsible, said Nemzoff. Nor do you want to ask about their finances at times of turmoil, such as the recent drop in the stock market, Morgan said. Your parents might think you’re touching on the topic only because you’re concerned about whether there will be money left for you.